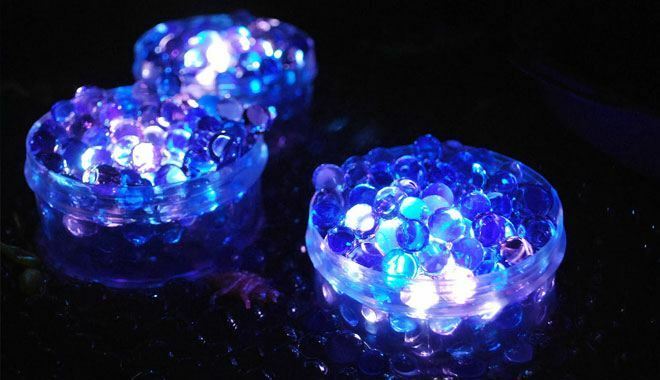 Water beads are water-absorbing polymer materials which have been moulded into a circular figure that can be used in a variety of interesting ways. The polymer that is used in making water beads gives them that unique look which also means that they tend to enlarge to their full limits when placed in a container with water. It is only when they are in the midst of water for up to about eight good hours that their full size can be acknowledged and the best part of it all is that water beads do come in a variety of splendid colours. Water beads are a hit with children and even a certain percentage of adults due to how it feels to really experience their squishy nature when they have absorbed their fare share of water. There a variety of places where you can get water beads from but the most important thing is to make sure that you do your researching very well in order not to purchase anything way above the normal selling price. The best places to get these water beads at not more than a dollar and some cents is at the toy sections of supermarkets and shopping centres. Water beads upon purchasing are always very smallish in nature and as a result cannot be used in that state. This is why you need to follow the steps below holistically in order to get them suited for that special game time. After following these steps holistically, your water bids are good to be used for whatever game you want to use them. Kids are known to be the ones who mostly do play with water beads and as such it is very important to ensure that your children are always safe when playing with them. Water beads may look very appealing to kids and this might entice them to sometimes try and put some of them in their mouth. This is where the problem is due to the fact that water beads are not meant to be eaten but rather to be played with. It is therefore very essential to make sure that you are always around to supervise your kids when it comes to them playing with the water beads. Kids who are at that stage of their development where they always try to swallow things should never be allowed to play with the water beads all by themselves without an adult supervising them. Ensure the safety of your child around water beads in order to prolong his or her excitement playing with them.